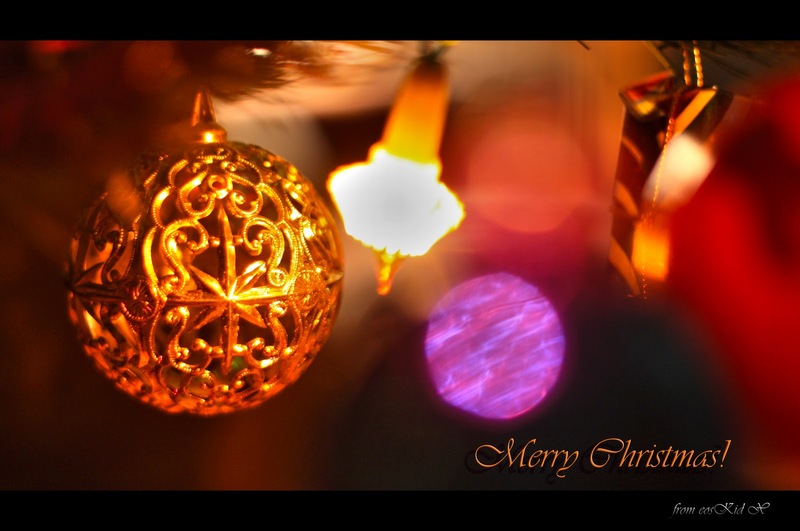 YKP (Young, Keen and Penniless): A late Merry Christmas! Sorry :) Better late than never so Merry Christmas! Hope you all had a good one. Happily I've recieved some added motivation photographically from two books I recieved as presents- The Photoshop CS5 Book for Digital Photographers by Scott Kelby and The HDR Book by Rafael Concepcion. Both these guys are incredible photographers and rock as authors of photography books. I know I'm gettin' old 'cos let's face it; when you're a kid books just get you that excited at Christmas. It's all toys and videos (yes I remember VHS!) back then, but I think it might be time to face it- I'm officially boring.